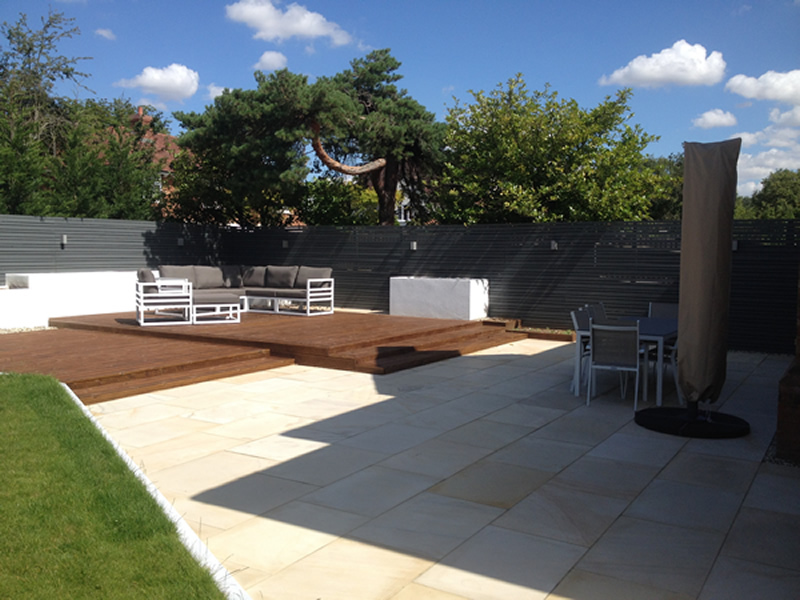 Reeves Landscape Company was established back in 1989,this was a time when a small area of decking or a new patio was considered a big garden overhaul. Today there is a big emphasis on extending a garden, linking it to your home and creating an additional ‘room’ that can be enjoyed the whole year around. 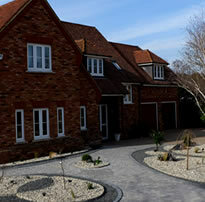 Over the years we have developed and adapted our skills to suit the latest garden trends. We strive to create your dream garden, using the latest in garden design ideas some of which are borrowed from Europe and North America, all of which complement the best of British garden design. Today, Reeves Landscape is a Company that offers a wide range of materials to ensure your garden suits your theme and the style chosen. 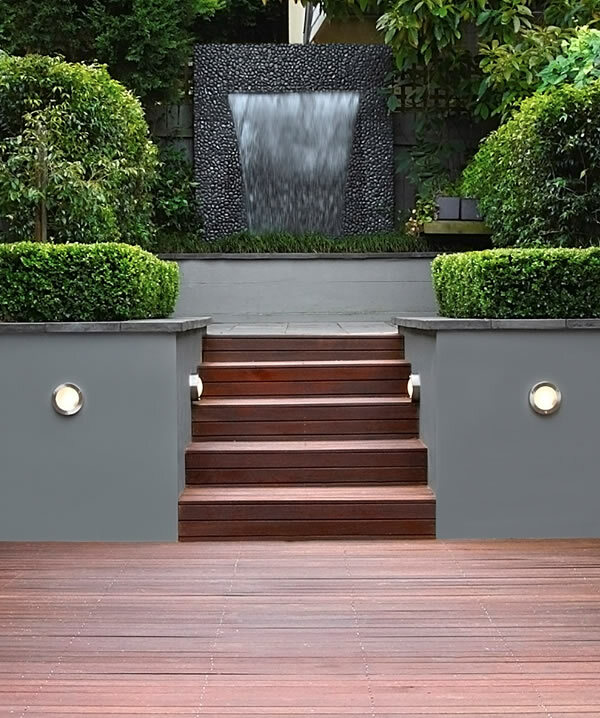 We offer garden work in all the fashionable materials from granite, limestone and polished sandstone, through to stainless steel, timber and iron. 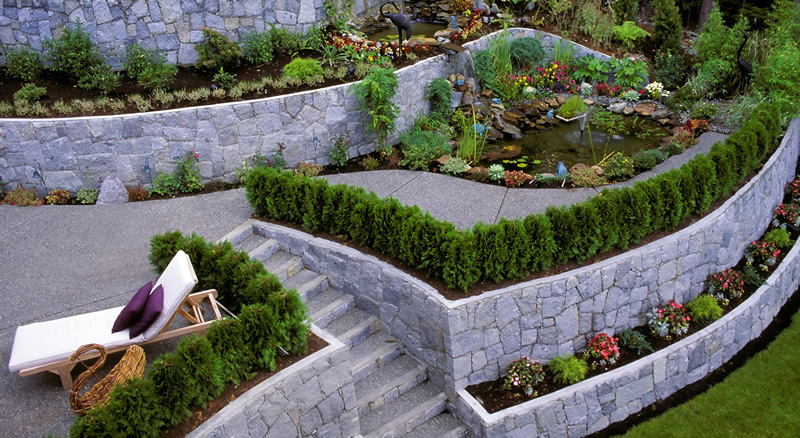 Additional extras, such as water features, now play a big role in garden design. 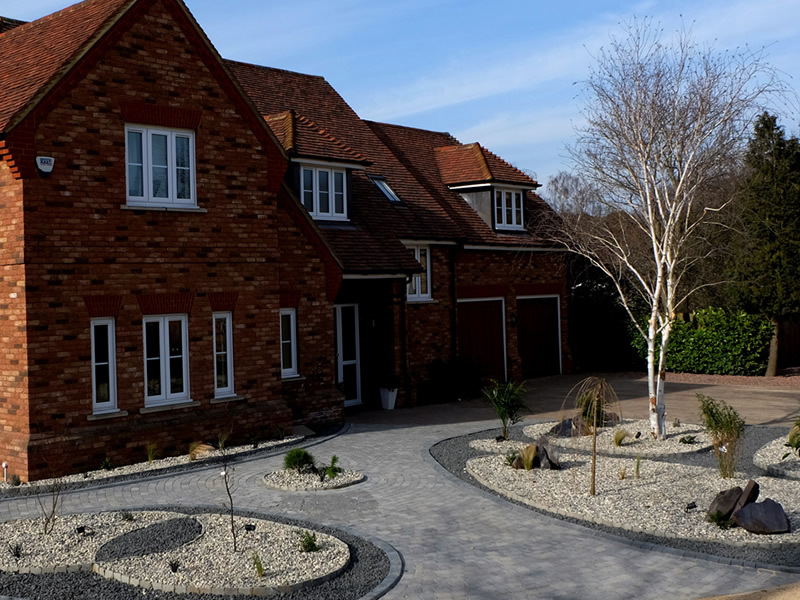 We have a team of skilled landscapers with the ability to create and install sophisticated water features including floating patios, waterfalls, water courses and new-age fountains, all of which take your garden to the next level. Summer houses and pergolas have also seen a big comeback, with al fresco dining becoming increasingly popular. 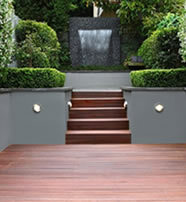 Garden lighting design can be key to its success. Why stop enjoying your garden when it gets dark? We have found that good and creative lighting adds a new dimension and completely different aspect and feel to a garden. 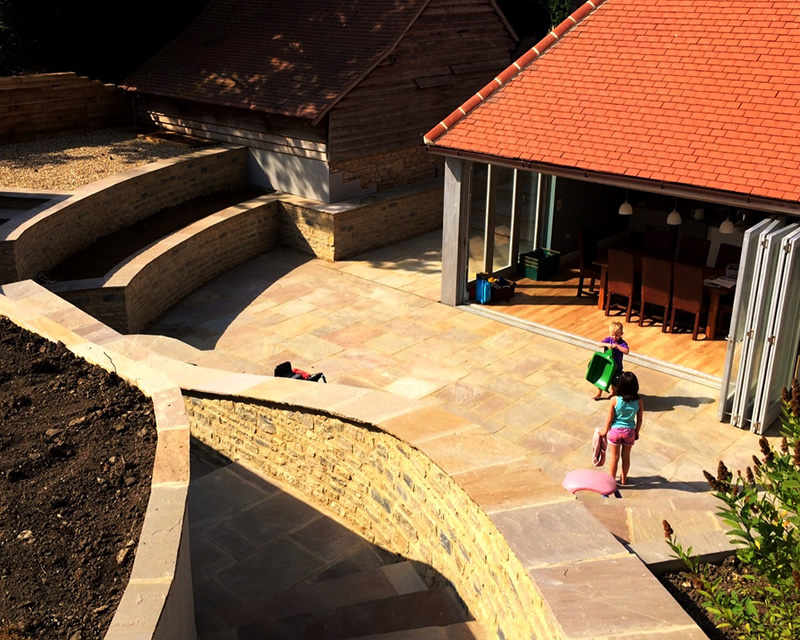 At the Reeves Landscape Company we are proud to have grown from a small, one-man business into a well-resourced, knowledgeable and imaginative landscape company that has our customers’ needs at the heart of all we do. You only get the best results by basing everything you do on the premise of excellence in construction. Get the basics right and don’t cut corners. That is our honest promise.